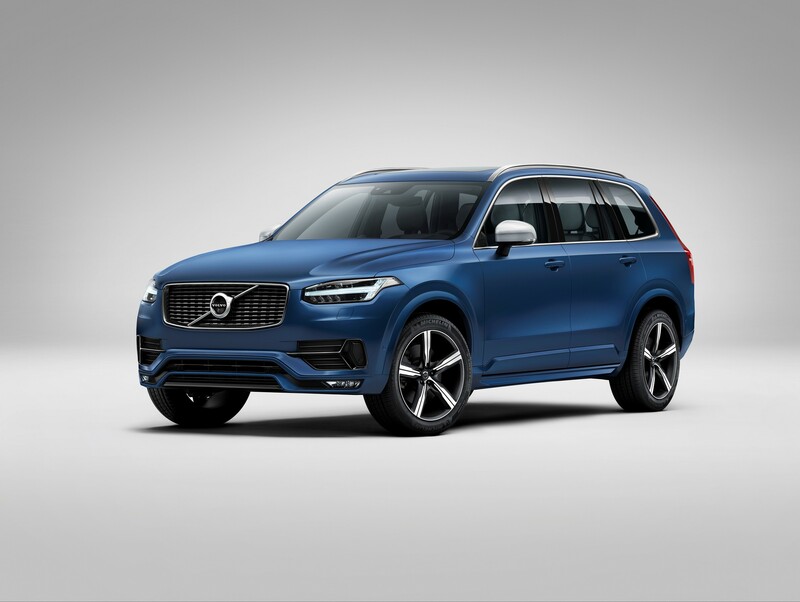 Volvo has opened the order books for the all-new XC90. Having been able to preview the new model to some customers and from feedback received, additions have been made available to order. Principle changes have been the introduction into the UK of the 320hp T6 petrol engine and the addition in the availability of the auxiliary heater on the D5. The auxiliary heater, standard on the T8 Twin Engine, allows the driver to pre-condition the vehicle cabin to a set temperature so that it is ready for when the car is required. 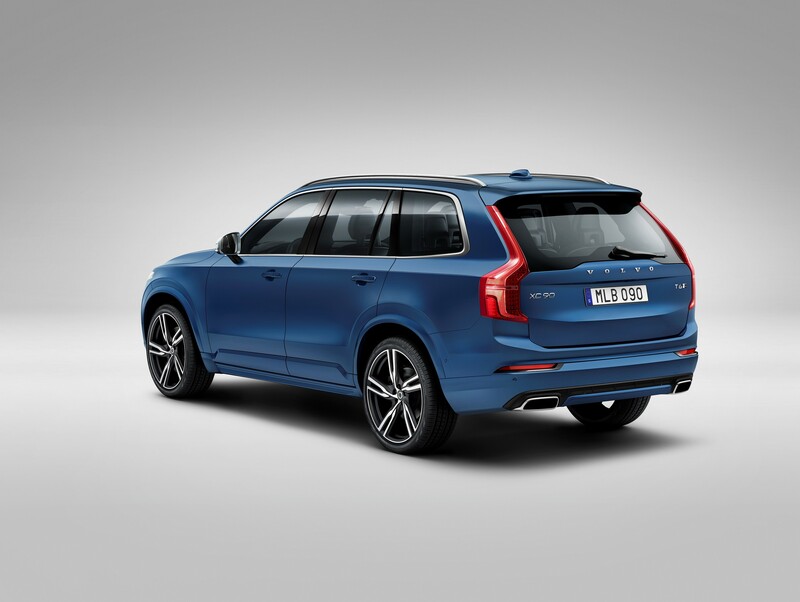 The XC90 is the first car to be powered solely by Volvo’s new Drive-E engine range. Available to order from launch with either an all-wheel drive (AWD) D5 225hp diesel, an AWD T6 320hp petrol or an AWD T8 Twin Engine petrol plug-in hybrid with 400hp.